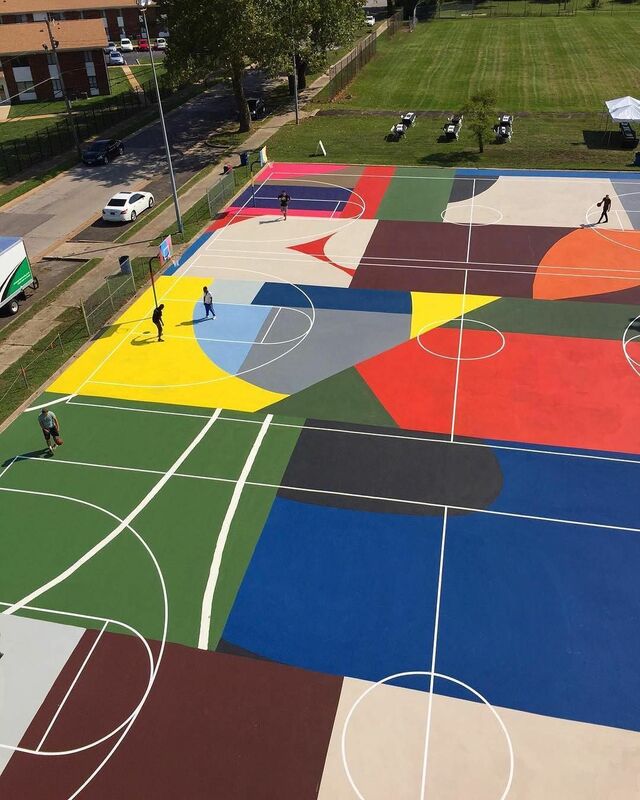 Why Basketball is the Universal Sport – arts, ink. If you ask someone what the most popular sport is, chances are they will answer with soccer. For team sports, enrollment in soccer, lacrosse, basketball, and rugby are growing more and more widespread. However, I truly believe that basketball is for everyone. Invented by James Naismith in 1891, basketball continues to be dominant as a major sport for both amateurs and professional athletes. The fast-paced, exhilarating game can be played by almost anyone–people who use wheelchairs, tall, short, young, old, any gender. All you need is a hoop of some kind and a ball; this simple equipment closes the gap for people of different socioeconomic statuses, unlike sports which require tons of expensive gear like skiing or hockey. Also, the fundamentals of basketball are easier to learn than those in other sports: you need to dribble, pass, and shoot, but can go on much farther and improve upon your skills from there. The rules are relatively simple, and games can be adapted for different people. Of course, not everyone is going to like basketball, but overall basketball is an accessible and enjoyable sport. 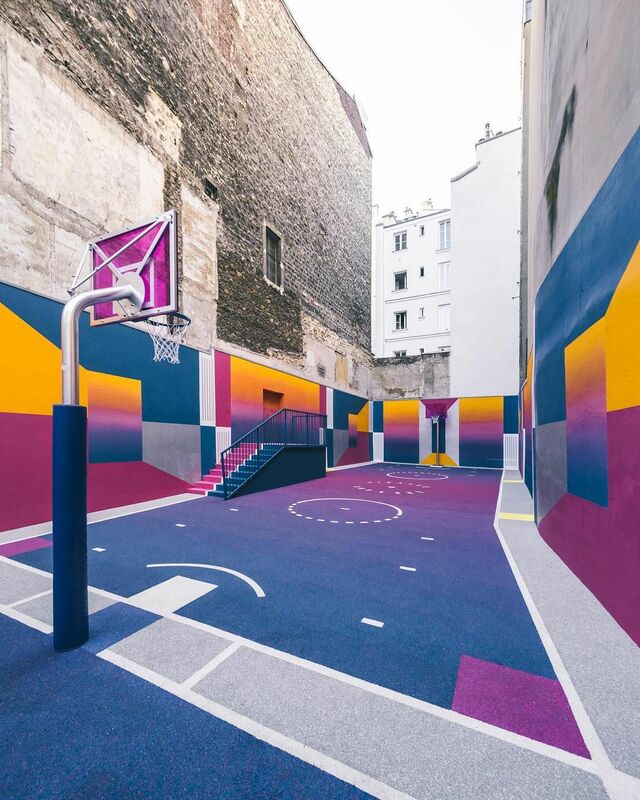 Another interesting point about basketball is that it is linked to contemporary culture, particularly streetwear style. They are closely connected and play off each other. 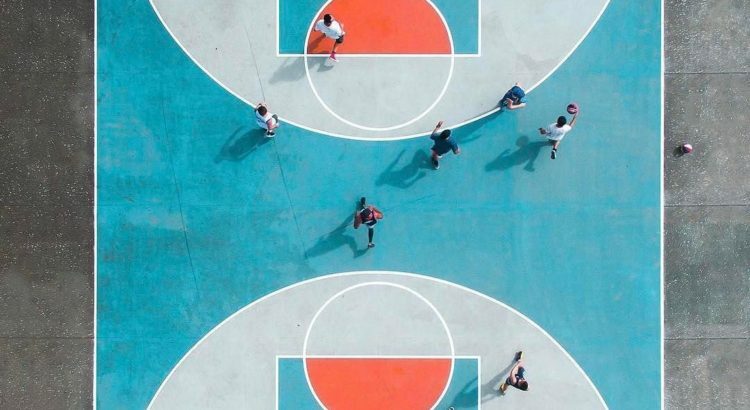 From the famous Jordans that catalyzed the sneakerhead movement to a constantly-changing collection of fashion collaborations, basketball enriches global style. Furthermore, basketball has influenced many conversations about race and equality throughout history. 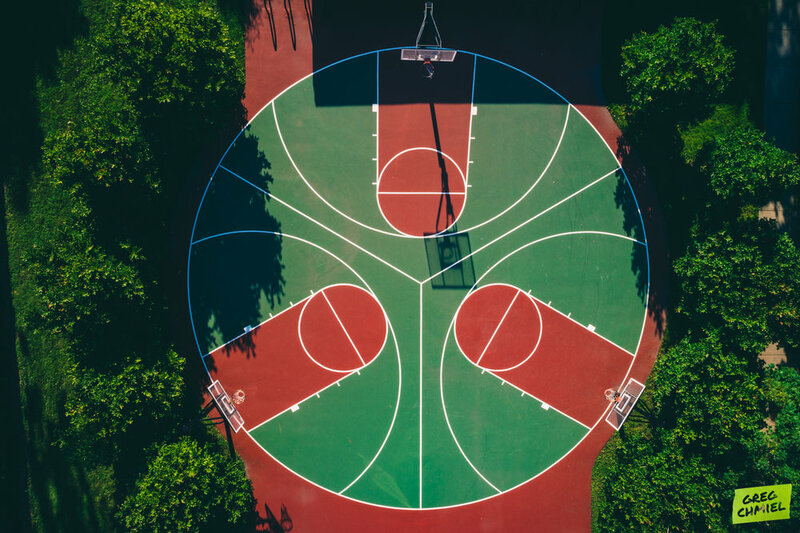 Basketball is more than a sport; it allows people to connect with one another and others around the world, get active, and learn how to impact one’s community.